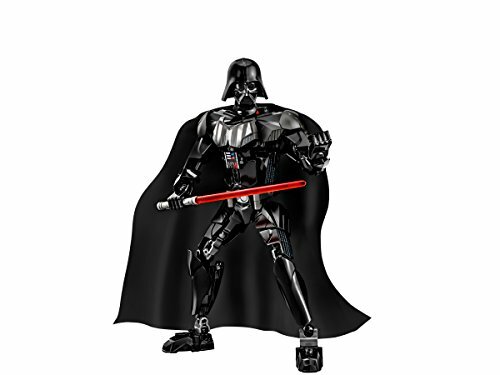 Product prices and availability are accurate as of 2019-04-16 21:34:41 UTC and are subject to change. Any price and availability information displayed on http://www.amazon.com/ at the time of purchase will apply to the purchase of this product. 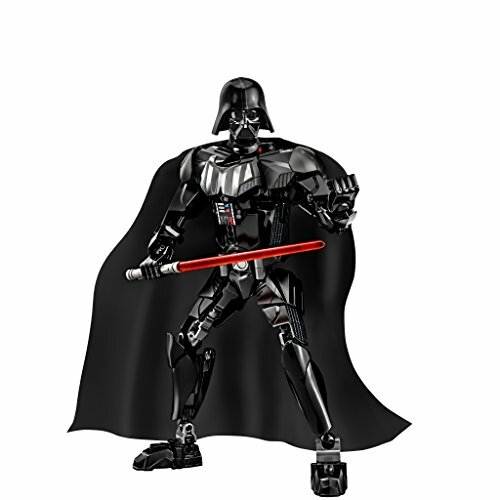 Feel the power of the dark side with buildable & posable Darth Vader! 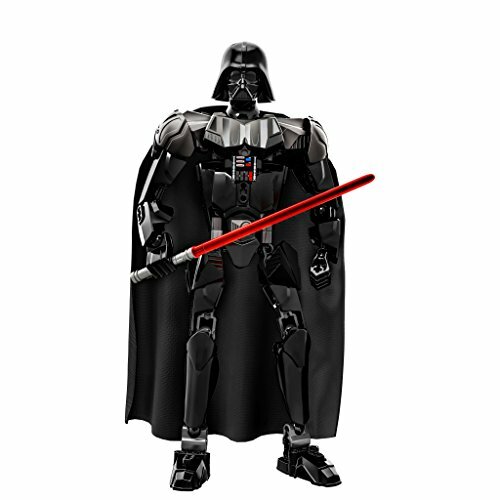 Get ready for intense play with Sith Lord Darth Vader with posable limbs, black armored fit, material cape and a buildable traffic signal saber. 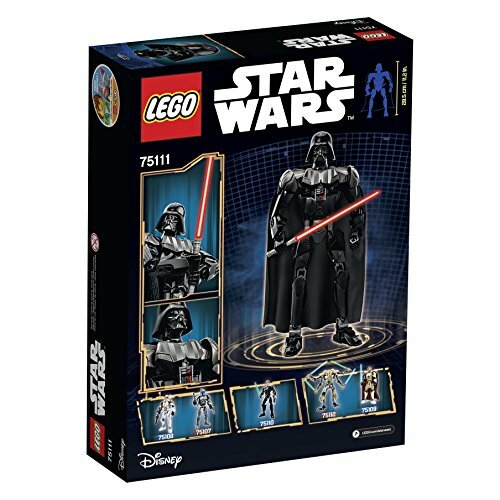 Feel the power of the dark side with Darth Vader! 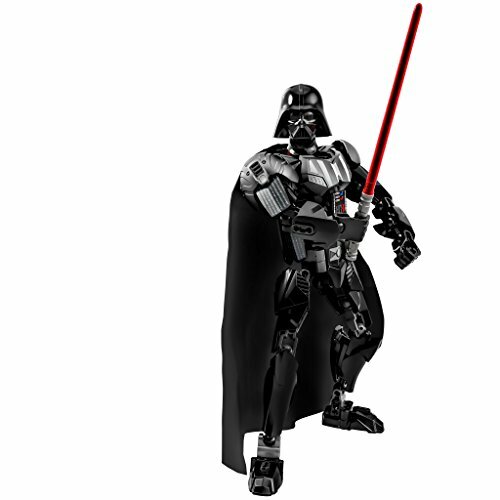 This buildable LEGO version of renowned Sith Lord Vader has all the information you 'd anticipate, consisting of completely posable limbs, black armored fit, material cape and a buildable traffic signal saber. 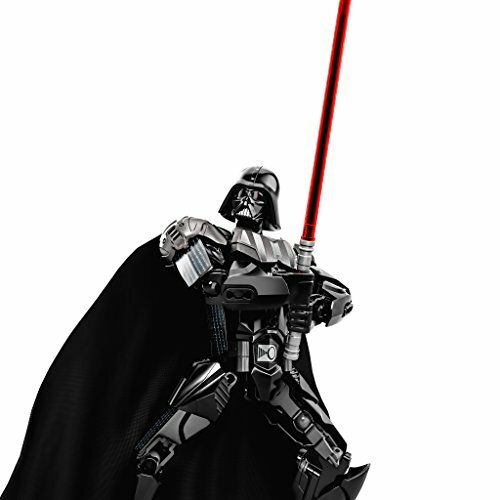 Utilize the power of the dark side and get ready for intense action play!